Sign up here for my free meal planning e-course and say bye bye to those dinner time blues! Saying bye-bye to the dinner time blues is one of the main advantages of meal planning. Saving money is the other main benefit to meal planning. If you have already established a family budget, you may find that your grocery bill always runs over the amount you budgeted no matter how carefully you shop. Last minute trips to the supermarket to get something for tea, take-away and pizza delivery can get very expensive – and blow your grocery with just one unplanned trip! For example, a family of four can easily spend more than $40 on a take-away dinner; if that family only ate two take away meals per week they would be spending over $300 per month on those meals alone! Now factor in any other trips through the drive-through and the unneeded items your child feels they cannot live without on all those trips to the supermarket. When you begin to plan your meals, you know in advance what you will be spending on groceries and will have an easier time sticking to a budget. You won’t be tempted by take-away or picking something up on the way home from work. You know what you’re going to eat, you have the ingredients on hand and getting dinner on the table will be simple and satisfying. 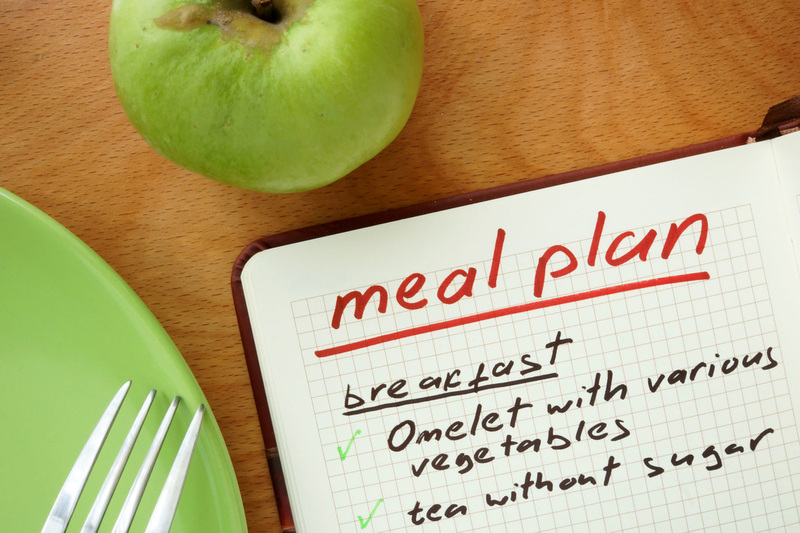 And with a simple meal plan in place you may be able to cut your food spending by sixty percent – or even more! If you’re new to meal planning, or struggle to stick to the menu plans you write, take my Meal Planning E-course and wave bye-bye to those dinnertime blues – it’s absolutely free.